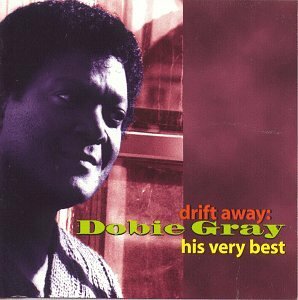 This is the most recent information about Dobie Gray that has been submitted to amIright. 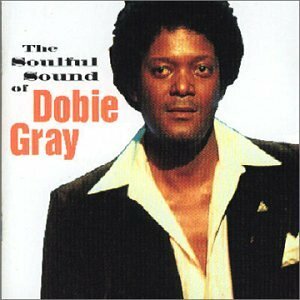 If we have more information about Dobie Gray, then we provide a link to the section where it appears (the actual page whenever possible). "Teas Falling From My Tears" originally "Tears Falling From My Tears"
What happens when the Tea Party loses? "Tears Falling From My Ears" originally "Tears Falling From My Tears"
"Ridge Of Silence" originally "Bridge Of Silence"
"May I Spend Every Ear With You" originally "May I Spend Every Year With You"
"May I Send Every Year With You" originally "May I Spend Every Year With You"
"Bridger Of Silence" originally "Bridge Of Silence"
"Bridget Of Silence" originally "Bridge Of Silence"
"Bridge Off Silence" originally "Bridge Of Silence"
"City Stairs" originally "City Stars"
"Drift Aday" originally "Drift Away"
"Fridge Of Silence" originally "Bridge Of Silence"
"Tears Falling From My Gears" originally "Tears Falling From My Tears"
"Tears Falling From My Bears" originally "Tears Falling From My Tears"
"Tears Falling From My Years" originally "Tears Falling From My Tears"
Basically it inserts one more "o" in the solo performer's name. Give me The Beach Boys and free my soul. Beginning to fact that I'm wasting time. I don't understand the things I do. The world outside looks so unkind. I'm counting on you to carry me through. Give me the beat boys and free my soul. Beginning to think that I'm wasting time. I wondering that Dobie mistakenly refering the Californian rock band, The Beach Boys, in choruses. However, Dobie correctly wrote the song "Drift Away" about music rather than The Beach Boys as he sing: "Give me the beat boys and free my soul. I wanna get lost in your rock and roll and drift away." About this song: Dobie version of "Drift Away" was not the original, the first version of "Drift Away" that written by Mentor Williams was recorded by John Henry Kurtz on his album, "Reunion", released in 1972. 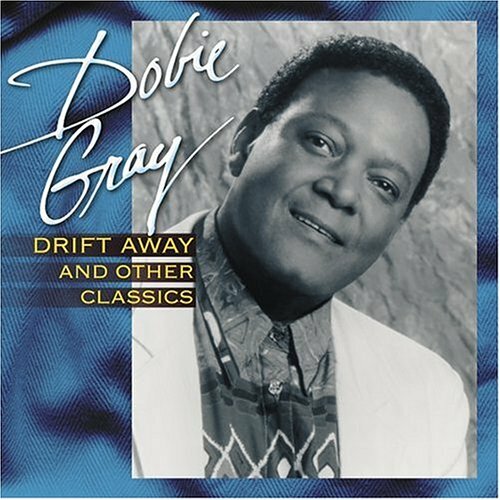 Later, in 1973, Dobie covered this song on his album also titled "Drift Away". Dobie version of "Drift Away" was faring better where it reaching #5 on Billboard's Pop Chart and #7 on Canada chart. Entering Dobie into one-hit wonder fame and later "Drift Away" was covered by many artists including Uncle Kracker. Uncle Kracker version was featuring Dobie himself and also entering Uncle Kracker into one-hit wonder fame where it reaching #9 on Billboard's Pop Chart and #25 on New Zealand chart. Come on and look, look, look at me. Tell me what, what you see. I'm in with the in crowd, I go where the in crowd goes. 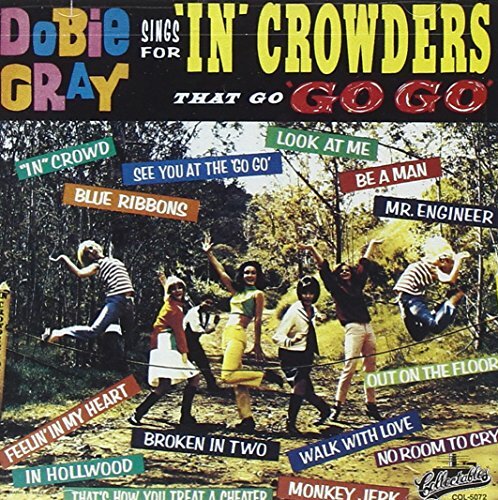 "The In Crowd" was 1965 top ten hit for the man who would become more famous in 1973 with his Beach Boys salute song named, "Drift Away", Dobie Gray. "So High (Rock Me Baby and Roll Me A Way)" originally "So High (Rock Me Baby and Roll Me Away)"
"Silenced Brig Foe" originally "Bridge Of Silence"
Grobie Day originally "Dobie Gray"